These are first quality, prime shorts! 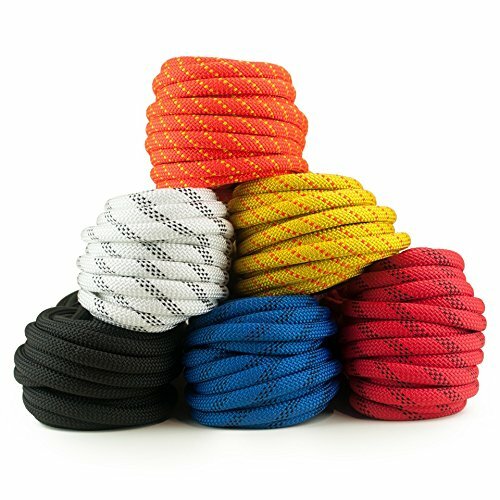 Why carry more rope than you need? These ropes are odd lengths. We've priced these as aggressively as we can, but we can NOT guarantee your color choice. We can guarantee that you'll be shipped 1st quality Sterling SuperStatic or SafetyPro with a minimum length of 100 feet and maybe a few feet more, in the color we have available at the time. No exceptions, please!